In September I visited Qingdao, a very attractive city in eastern China on the Yellow Sea coast. 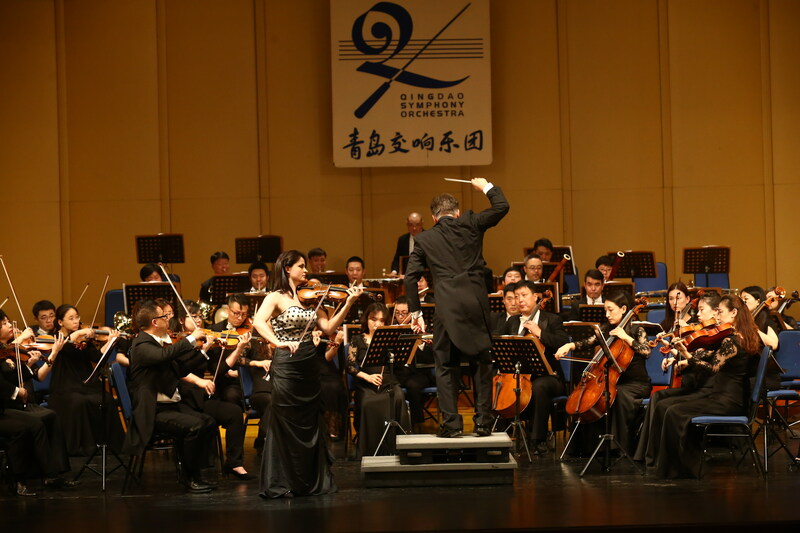 I was impressed by the intense discipline of the Qingdao Symphony Orchestra, whose reputation has grown in the past decade under the direction of their principal conductor Zhang Guoyong. I performed the Brahms violin concerto under the button of Markus Frank in the Qingdao People’s Auditorium.